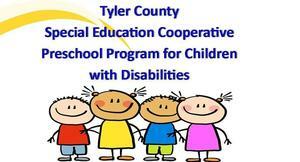 THANK YOU CITIZENS STATE BANK! 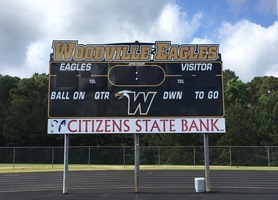 Eagle Stadium has an all new state of the art scoreboard compliments of CSB. Pictured here or better yet, go by Eagle Stadium and check it our for yourself.